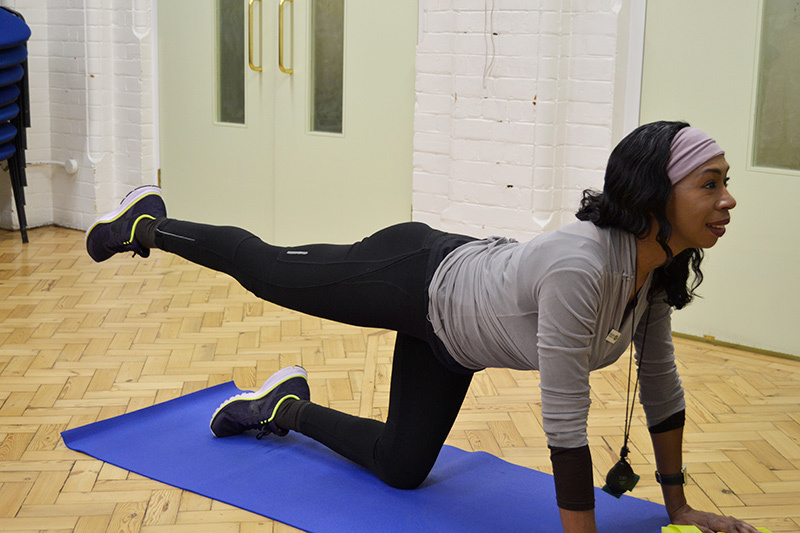 Legs, Bums and Tums keep-fit classes are designed for older women, and led by a qualified exercise tutor. The aim of these classes is to increase flexibility, mobility and general fitness. These sessions also encourage women to engage with other women in the class. These keep-fit classes reduce isolation and loneliness through fun exercise in a group, encouraging a community spirit. It is also a good way of keeping motivated to improve mobility and keep fit while having fun and making new friends. If you would like more information please contact the centre on 020 7328 7389. We are very grateful to Ageing Better in Camden for funding these sessions.